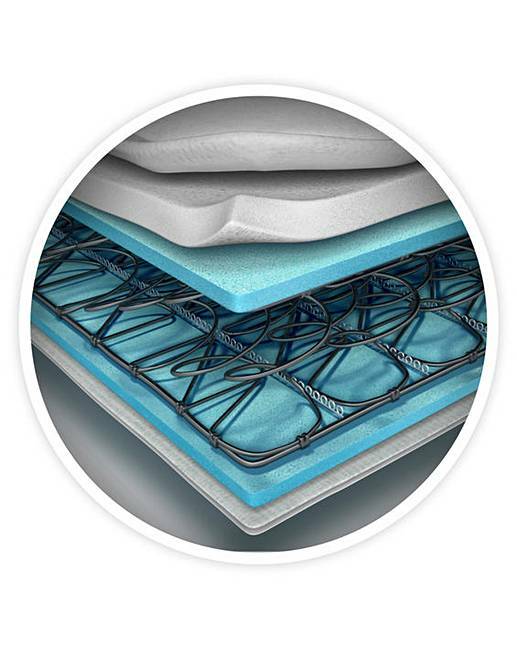 Silentnight 3 Luxury Ortho Mattress is rated 5.0 out of 5 by 4. Please note we are unable to deliver this item to the Isle of Man or the Isles of Scilly. Single: W.90 x L.190cm, Double: W.135 x L.190cm, Kingsize: W.150 x L.200cm, Mattress depth: 25cm. 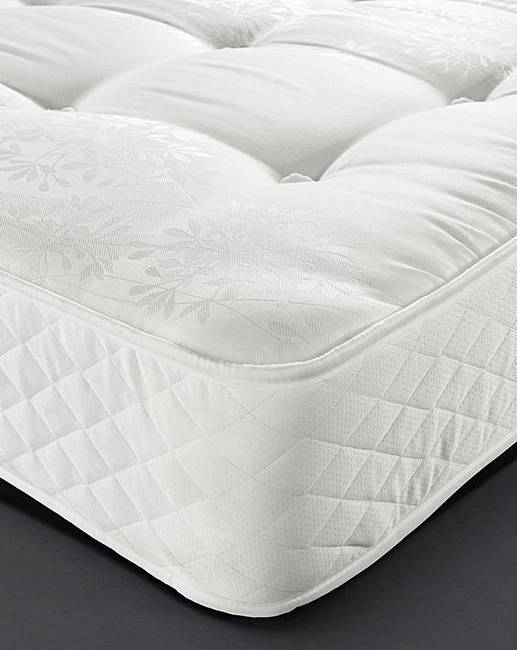 Rated 5 out of 5 by ann from no rolling did not know how bad our old mattress was we where rolling in to each other, plus the clanging of springs.joy upon joy tons of space now silent sleep even the dog has space.well worth the money. Rated 5 out of 5 by Diane666 from Comfortable Bought this a few weeks ago and I'm very happy with it. I suffer from multiple health problems including hypermobility syndrome and arthritis. I need a good night's sleep with support. This mattress , for the price is very comfortable and I would recommend it.